The island of Björkö, a short journey from Stockholm, is best known for Vikings and its main town Birka is the perfect place for a day trip. Established in the 8th century, Birka is considered one of Sweden’s earliest towns, was an important trading centre during the Viking Age, and was named a UNESCO World Heritage Site in 1993. Hop on the ferry to Birka at City Hall. 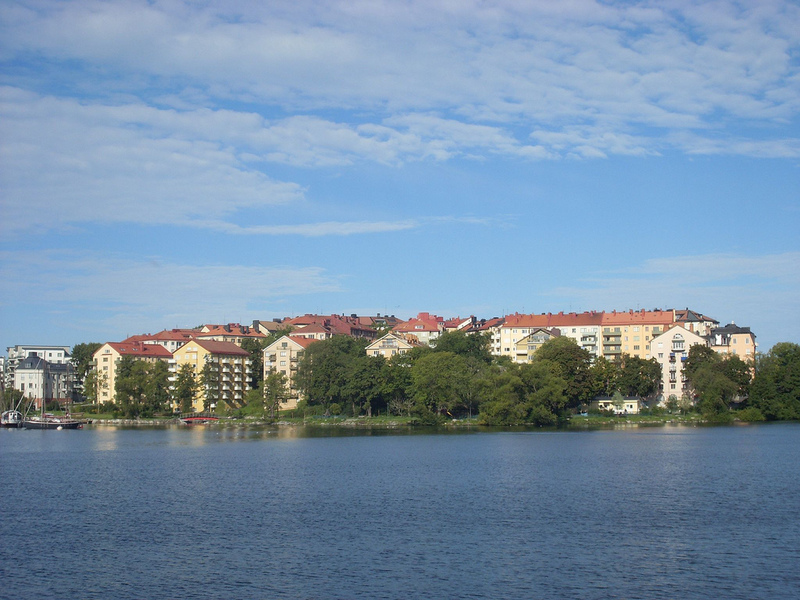 The trip takes about two hours, and it’s a wonderful way to see Stockholm, Lake Mälaren, and the beautiful towns and villages that hug its shores from a different perspective. There is a small café onboard, so grab a fika before relaxing and gazing out at the water. 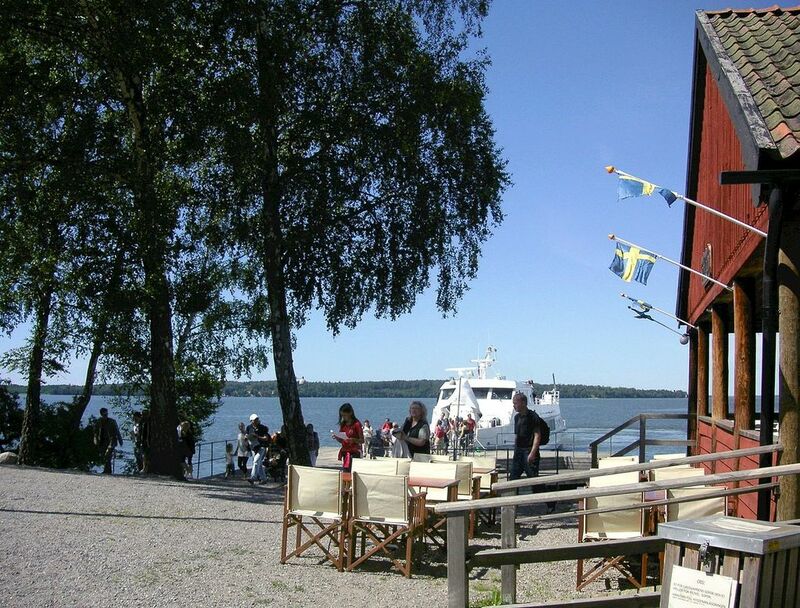 The ferry ticket will include entry to Birka Museum, as well as a guided tour of the World Heritage area (although tourists are also free to explore that on their own). After arriving at Birka Harbour, people may be surprised that things look pretty normal—no theme park, no obvious archaeological digs, nothing showy at all. This is for two reasons: the original town was built mostly of wood so there’s little original architecture, and the area remains an ongoing dig site. Luckily, the excellent Birka Museum to get visitors started and get them so close to the story of the Vikings that they can nearly touch it. 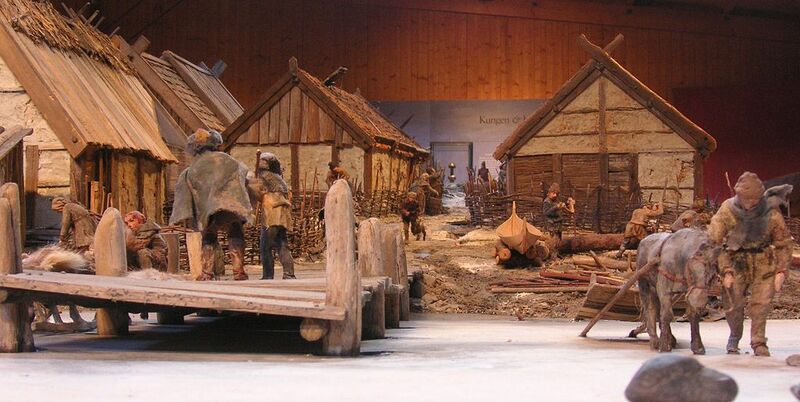 The basic exhibition is detailed models that show how life was for the roughly 700 inhabitants of Birka during the Viking Age as well as archaeological finds and replicas of the many excavations that have taken place. 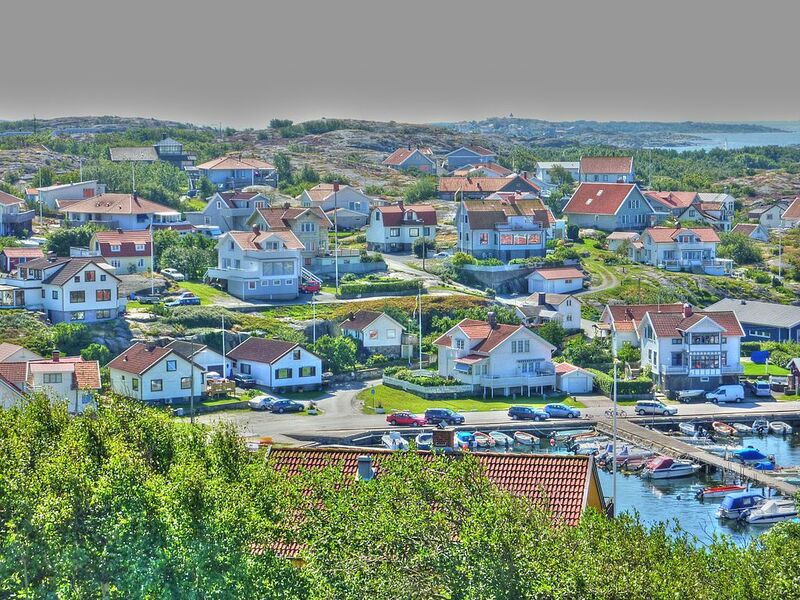 There are also ancient discoveries such as wooden items from the marine archaeological excavations, maps from georadar surveys, and a Runestone that was believed to have disappeared but was recently rediscovered. Hit the museum shop before leaving. It’s nearly as interesting as the museum and offers books about Vikings and the history of Birka, as well as models of the exhibition, replicas of pearls found on the island, jewellery, glass, toys, handicrafts, clay pots, and much more. Walk out of here with plenty of memories from an interesting visit and the quality is pretty high, so it’s well worth a stop. Grab a bit to eat. Restaurant Särimner is perfect for staying in the Viking mood. What was once a humble deli-style restaurant has been Vikingfied after a major renovation (led by Swedish pop star Martin “E-type” Erikson). Sturdy log tables seating six or eight people on fur-covered benches fill every available space while the decorations range from polished elk horns and woven tapestries to a longboat dangling from the ceiling. Ingredients for the food is locally sourced as is the beer—which comes from local breweries—and is hearty, to say the least. The restaurant has two excellent outdoor spaces: a wooden deck and a garden area. In the summer, there is medieval music on some nights as well as special grill evenings, and it’s all perched on the edge of the water. For lighter fare, there’s also a café in the same building, Café Eldrimner, which serves sandwiches, salads, and pastries. Tour the World Heritage site alone or with a guide, although the guided tours are excellent—full of details and information that offer some real insight into the past. There are endless fields to explore and every innocuous pile of stones passed represents a Viking burial. Excavations are ongoing and many will most likely come across a few, so be respectful of the important work being done. Take some time to explore Viking Village. 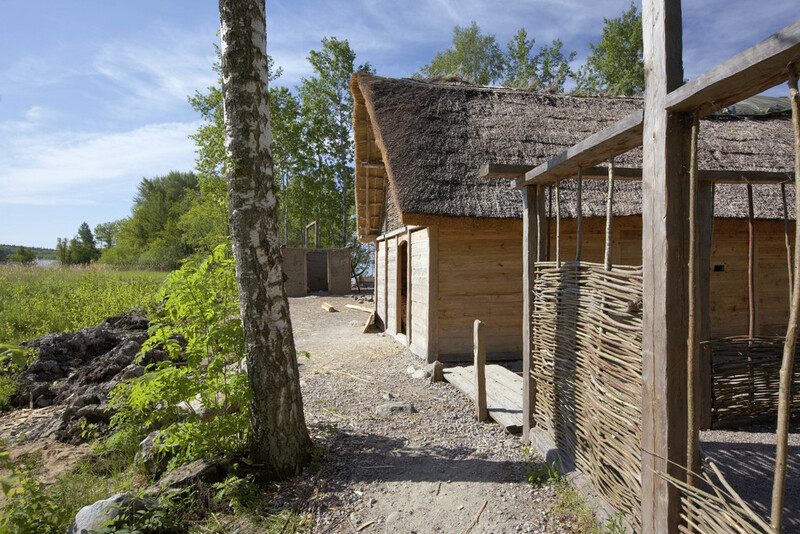 The reconstructed houses are built using the same tools and techniques used by the Vikings, so they really offer a sense of what life was like back in the 700s. Wander around the houses and also see and speak with the craftspeople who are continually working on the village and houses. Time to head home. Hop on the ferry at the dock, grab a drink and a seat on the deck, and then relax as the wind blows and the beautiful countryside floats by. 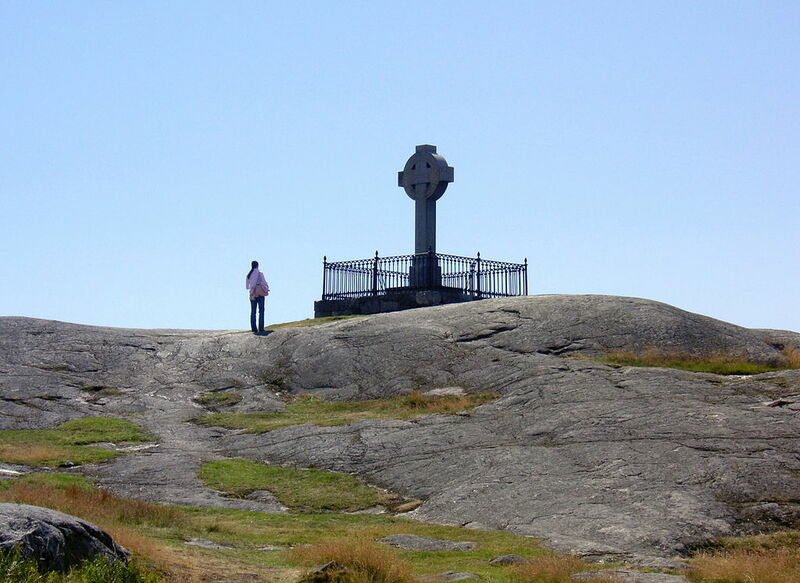 Those who are still keen to find out more about the Vikings after returning to the city, there are plenty more places to visit in Sweden to learn more.